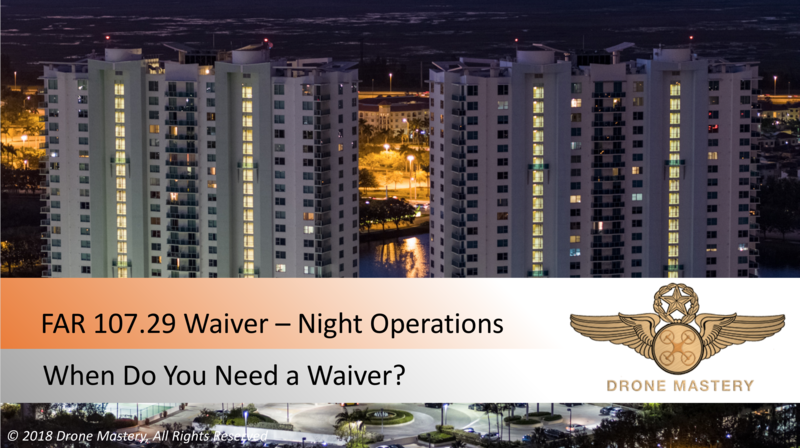 Our goal is to assist in safe and legal drone flight operations and to help improve your flight skills. 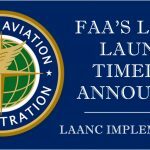 This site is a coordinated effort of drone operators, professional photographers, and active airplane pilots. 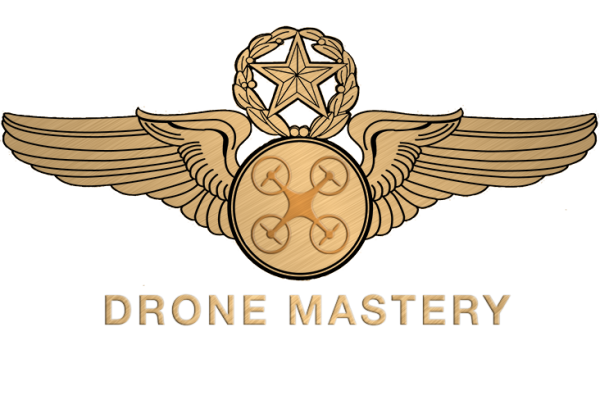 Drone Mastery was developed by a professional photographer and airline pilot, and is a growing collaboration among fellow photographers, videographers and drone operators. 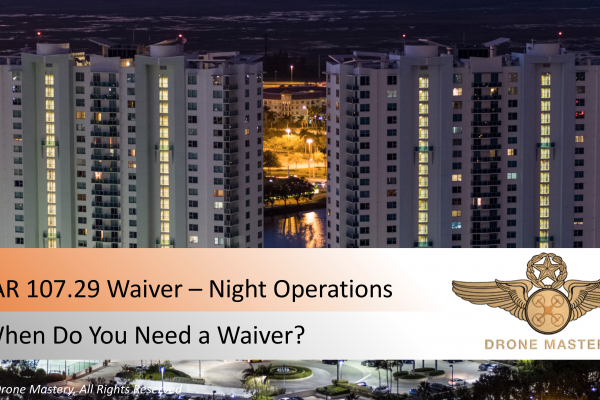 While there are already a number of great sites to find information on safe and legal drone operations, most, if not all, do not incorporate professional photographers and professional pilots. Combining these assets will help drive safer operations along with improving your photos and cinematography. 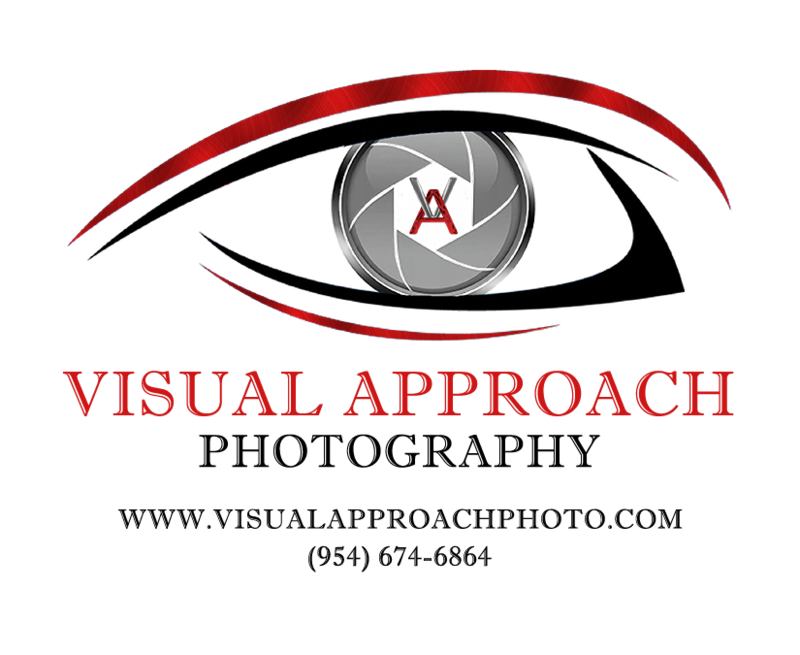 We will be adding courses over time. 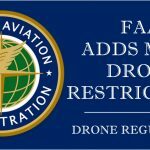 For now, we offer in-person training and our FREE online FAR Part 107 Remote Pilot Practice Exam. 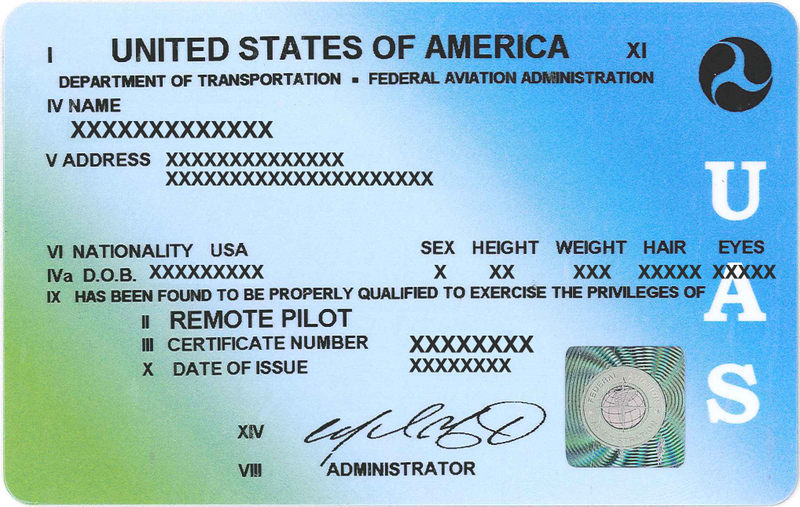 We have developed a FREE FAA Part 107 Remote Pilot practice exam. 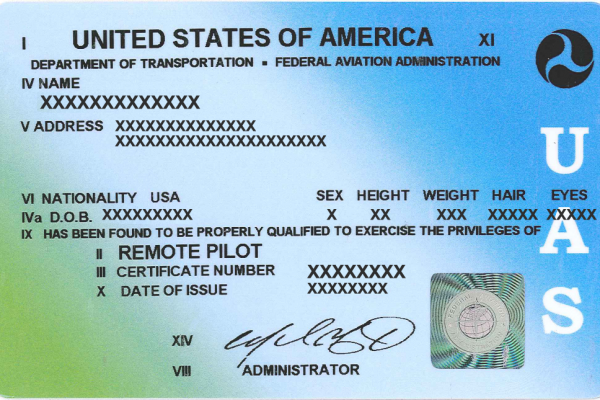 If you are looking to pass the FAA Part 107 exam, feel free to take our practice exam repeatedly until you are comfortable and confident enough to take the Remote Pilot exam. 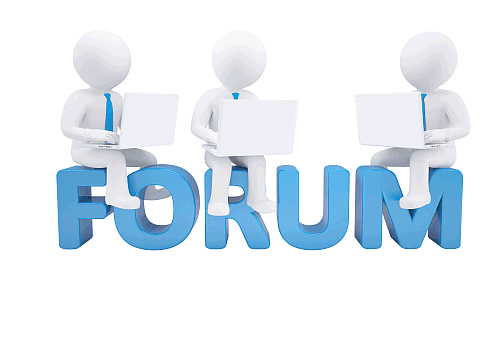 We are posting events on Meetup as well as here on the website. 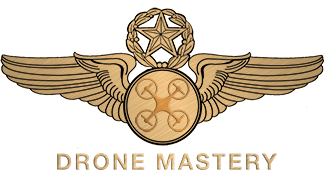 Join our group “Drone Mastery” on Meetup, especially if you are located in South Florida. 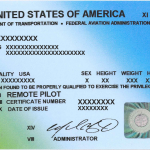 We offer personalized drone flight training, FAA Part 107 Remote Pilot Exam preparation courses. Whether you are looking to pass your FAA exam, improve your drone flight skills, or improve your photography and cinematography, we can personalize training to meet your needs. 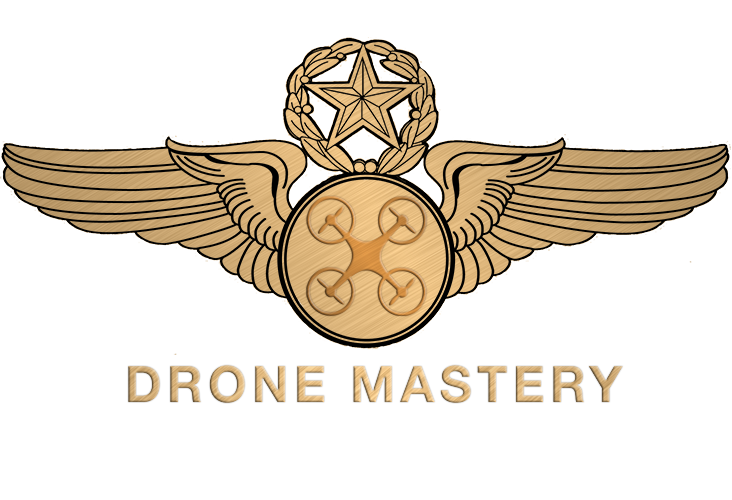 Below you will find some of the latest happenings in the industry and within Drone Mastery itself. 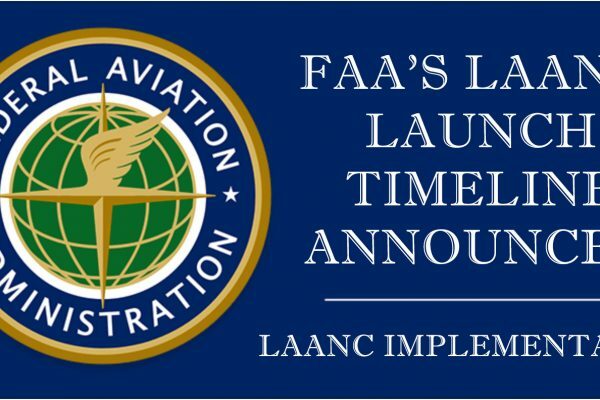 We will highlight regulatory changes, airspace updates, new drones, and new features. 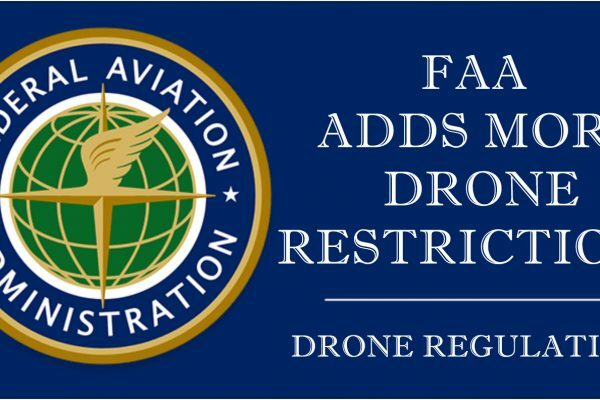 Drone Community is Now Active!